Julia Autumn Ford: Winsted’s S.W.A.N. To say Julia Autumn Ford had a whirlwind 2014 is an understatement. 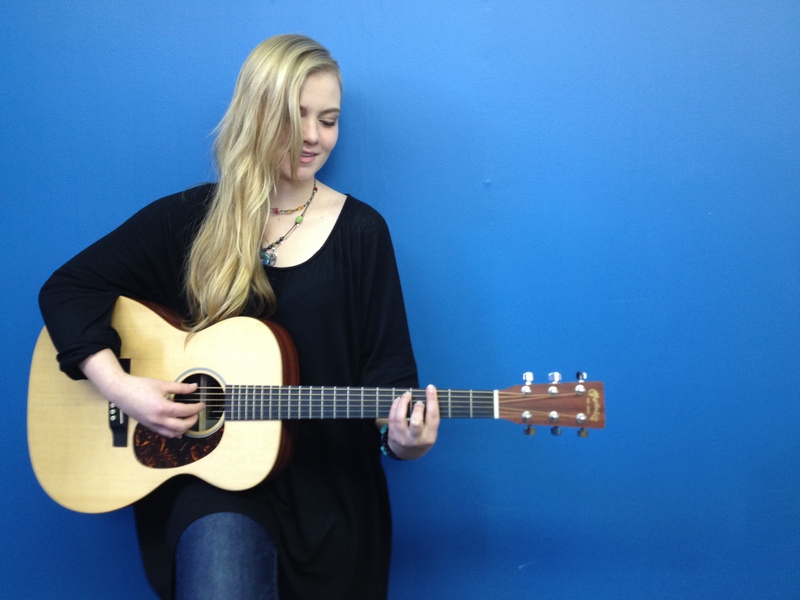 Ford began performing at Infinity Music Hall Bistro during open mic nights and honed her musical skills with Jay Roberts at Performance Hub USA (in Torrington). Through the HUB she made a lasting connection Tracy Walton (who was recently nominated in the New England Music awards for best male performer-two nominations in a row). At Walton’s On Deck Sound Studio in the northwest Connecticut, Ford crafted her album with the musical assistance of Walton, Krizta Moon and Mic Nicosa. At the Desultory Theatre Club Ford headlined her first concert. And she was just getting started! 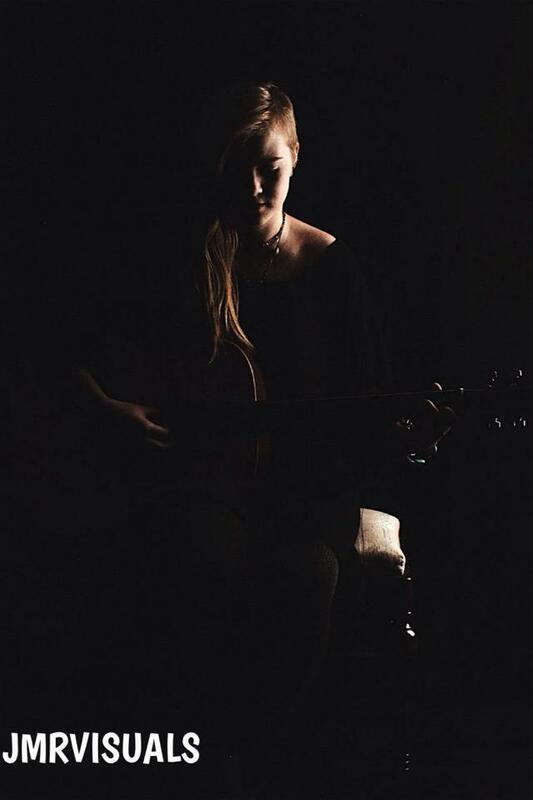 Ford’s story is an important one to tell, one she has bravely shared through her music. Through the power and energy of music, Ford reclaimed her life and presented a powerful message of hope. There were articles written about her work in Nutmeg Chatter, in the Register Citizen and the Republican American. Ann Nyberg conducted an in depth and powerful interview with Ford on the NYBERG program. Ford was featured on Ct. Style. Ford then toured with Tracy Walton up and down the east coast and concluded her year where she began, at Infinity Music Hall. 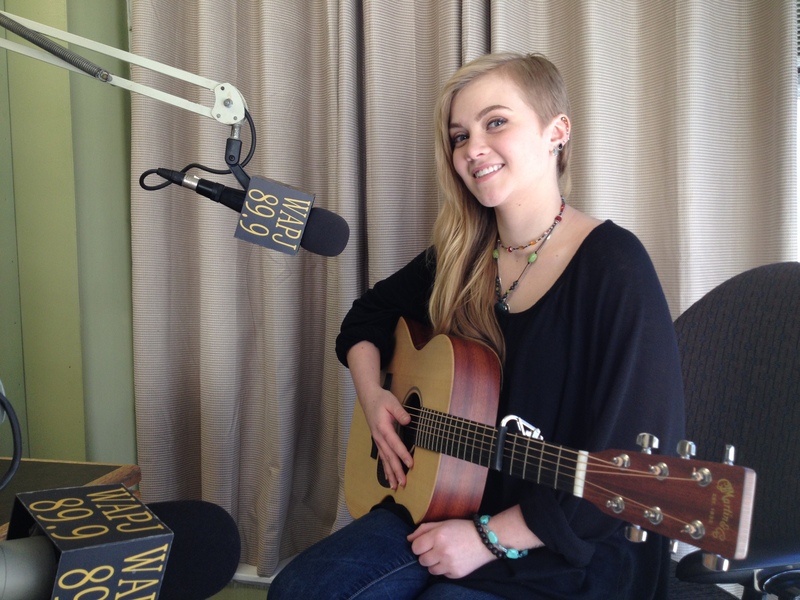 Julia Autumn Ford visited WAPJ studios in Torrington where she was invited to discuss SWAN day, discuss her music and perform a song on air during Barrie Soucy’s Miscellaneous Morning Show. Ford is excited about the upcoming show and honored to be a part of it. For tickets and information about SWAN DAY follow this link HERE. On Nutmeg Chatter I provided a detailed review HERE. But in addition, I reviewed Ford’s album on Amazon. This was the succinct review.